Since summer 2017 Ashmedi, the founder and frontman of Melechesh has made two trips to Armenia. Strangely, he was not there on a tour or for rest but to work on the very first Metal Depot interactive comic book, which features Melechesh and the forgotten Sumerian gods. The 130-page epic is based on true episodes of Ashmedi’s life, as well as some memorable events that happened throughout Melechesh career, with a little bit of interference of dark forces, of course, which are awakened by the music of the band and are ready to unleash chaos on the land of mortals – aka our world. 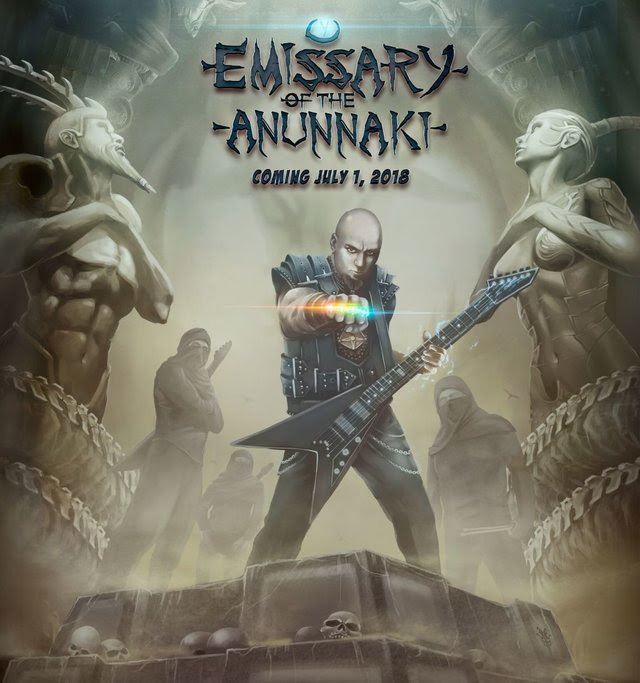 “Emissary Of The Annunaki: The Tale of the Fire King” will be released this summer. 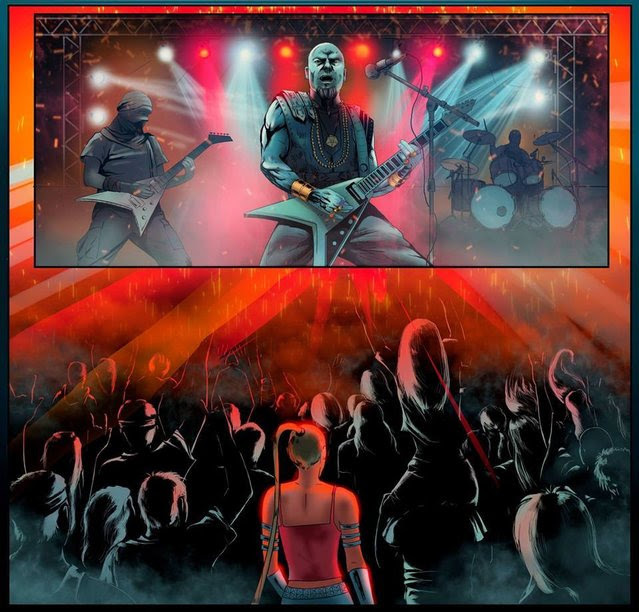 The interactive part of the graphic novel will allow the readers to have an impact on the story and help the characters make choices in different situations. 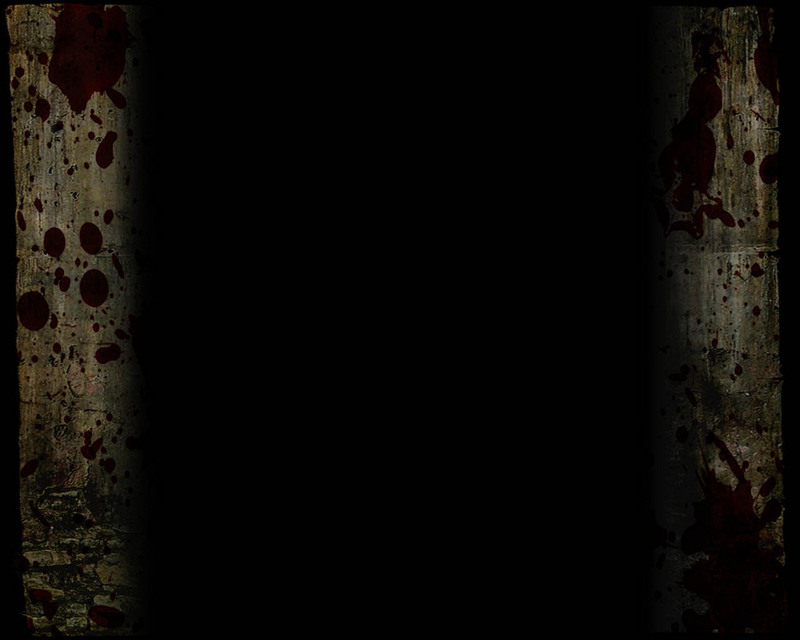 Also, an audio version will be available, where the readers can hear the dialogues. The protagonist is voiced by Ashmedi himself and the representatives of different generations of rock/metal musicians in Armenia and professional actors as the secondary characters. To be drawn in a fictional graphic novel – in a different setting – the fantastical, mythological and mystical world of Sumerians, and the whole mythology that you hear in Melechesh songs, to be in it – it’s quite fun! First time I saw it, I said ‘This is really impressive!